Victor is doing his PhD on spinal fusion implants for wobbler syndrome. 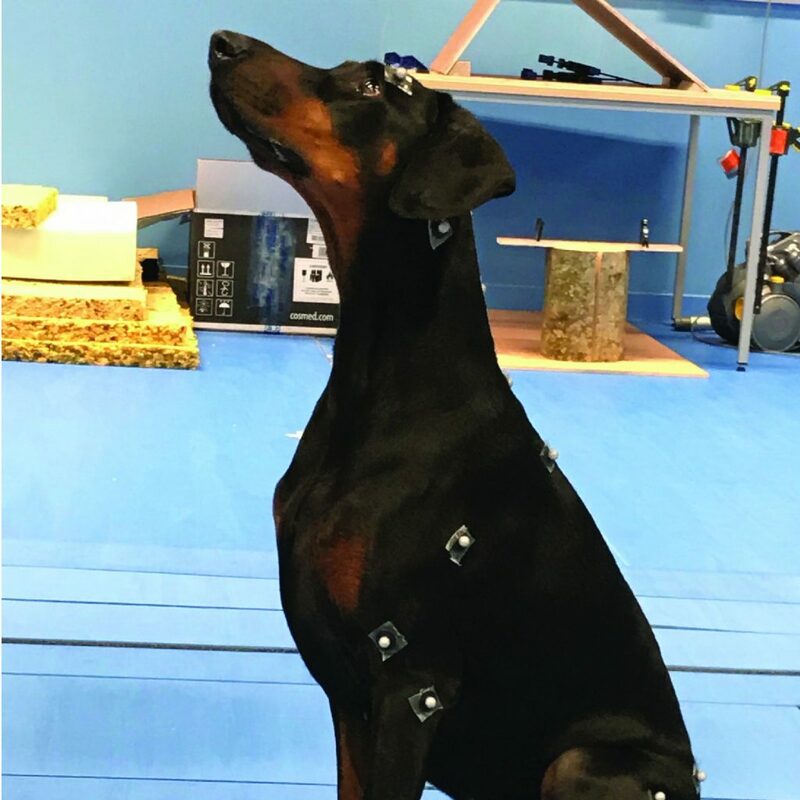 Stage 1 is gait analysis of normal Dobermans. Thank you to University of Liverpool staff member Katie Bullock and Leica for participating in the study.